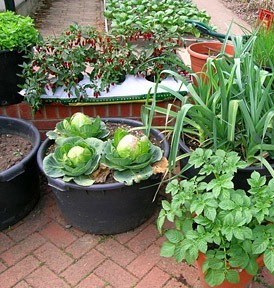 Nothing tastier than vegetables you have grown yourself! Last workshop was held on Sun, 24 Feb . Next workshop will be announced shortly. Amazing beans with maize, symbiosis. Amaranthus, food of the Inca and Maya gods. The workshop will be conducted by Mr. Miguel Braganza, ConvenerSouth Asia of Intercontinental Network of Organic Farmers Organizations (www.ifoam.org/inofo) & Secretary of Participatory Guarantee Systems (PGS) Organic Council, Additional Director of (OFAI) Organic Farmers Association of India, from Goa. 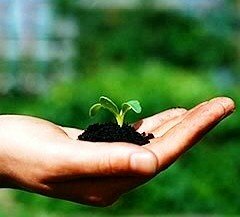 Earthoholics conducts awareness programs, workshops and offer products and services which ensures a greener and better earth. 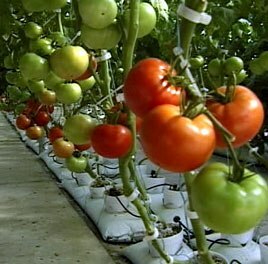 Hydroponics is the practice of growing plants without soil. Turn "Old into Gold"! 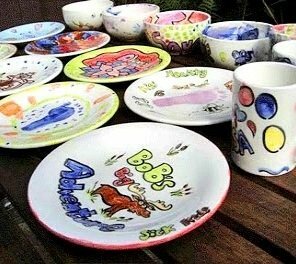 Learn to paint on old ceramic mugs, plates and glass bottles! 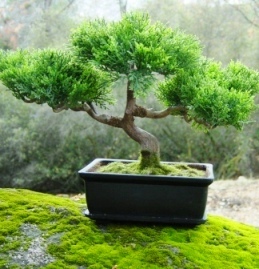 Bonsai, Home Composting, Indoor and outdoor plants, Hydrophonics! Recycle! 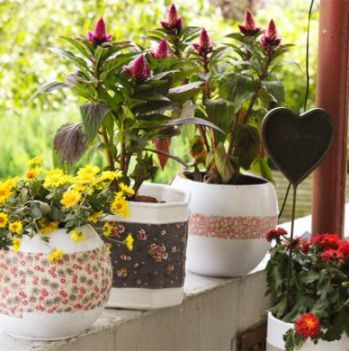 Reuse! Reduce! 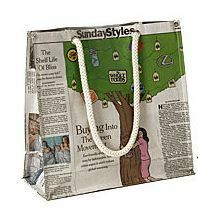 Learn to make bags and envelopes from newspaper! 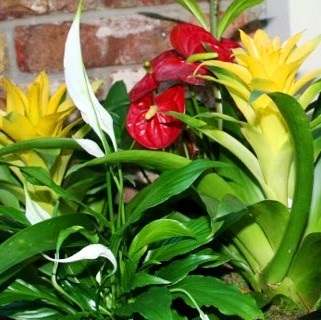 Gardening Basics - Indoor and Outdoor Plants! We have requested Earthoholics to get in touch with you. Alternatively you can speak to Ms. Anu from Earthoholics at: +91-+91-9833390878 , in case you would like an immediate response. 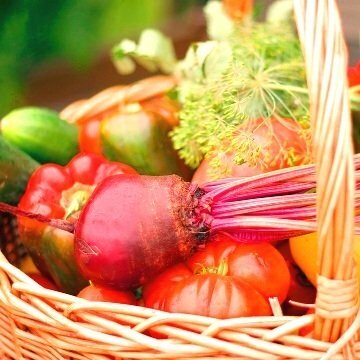 You will now stay updated about, Vegetable Cultivation - Summer and Monsoon Vegetables.